Two weekends ago I took a spontaneous trip to northern Spain, desperate to see the ocean and surround myself with some much-needed greenery. Although I wasn't quite sure what to expect from the north, the region of Asturias completely took my breath away. On Friday we began our road trip up north, making a pit stop in Rueda to do some wine tasting along the way. (Man, road tripping in Spain is rough.) Once we finally hit Asturias, we settled into our darling condo in Santa María del Mar and walked down to the beach. I just about cried when I first saw the ocean from our condo's balcony. This is the first time I haven't lived near water, and as much as I love Madrid, I can't stand being so far away from the ocean. After nine land-locked months of living in Madrid, my soul was beginning to feel dehydrated. Something was clearly missing. Those nagging ocean-withdrawals instantly went away as soon as I set eyes on the Bay of Biscay, beautifully surrounded by lush mountains, rocky cliffs and emerald forests. After sipping several tinto de veranos by the beach while soaking up the sun, we ventured to Cabo de Peñas to explore its majestic cliffs. Located on the northernmost point of Asturias, the views of the cliffs and the Bay of Biscay were absolutely sublime. I could have admired the scenery for hours, but after braving the windy streets of Gozón we were ready for a sweet treat. We headed to Luanco, a charming fishing village with colorful buildings and gorgeous ocean vistas. The region of Asturias is well known for its dairy products, and there's a hole-in-the-wall ice cream shop in Luanco that supposedly has the best ice cream in the region. I ordered the turrón flavor paired with arroz con leche, and I just about died of happiness. 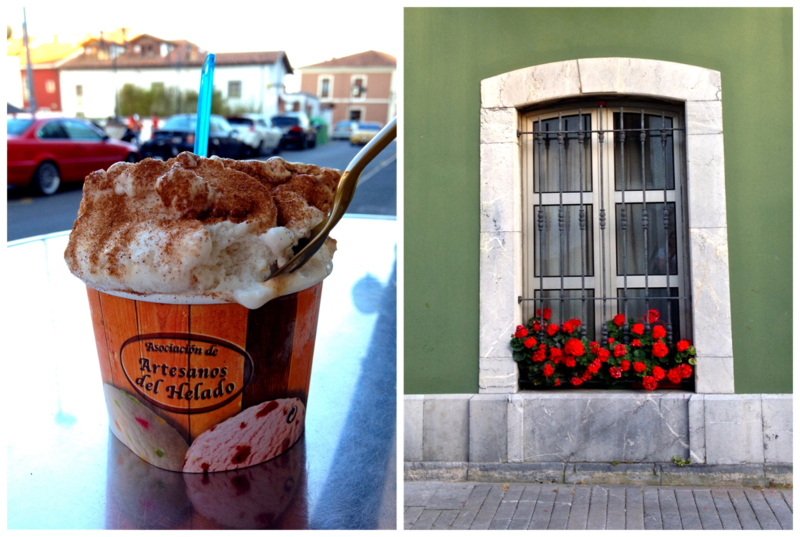 Arroz con leche and turrón ice cream - a top contender for the best ice cream I've ever had! 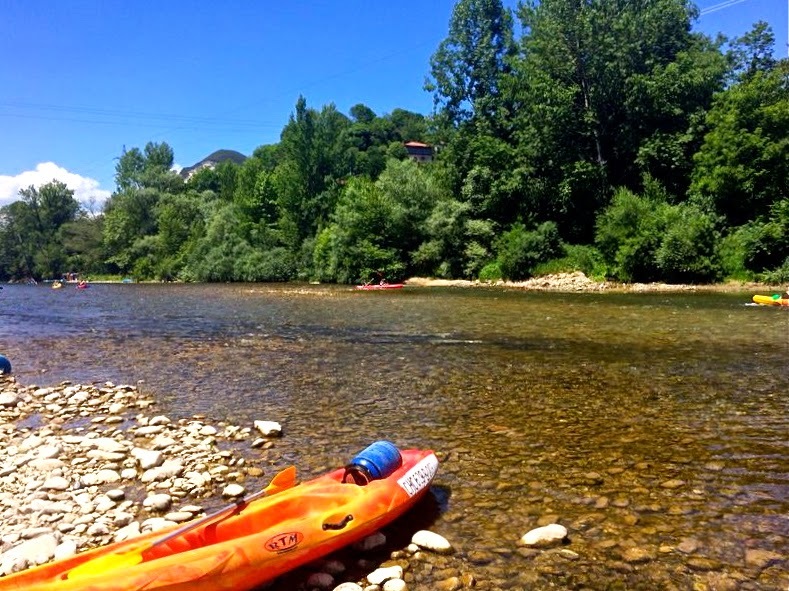 The next day, eager to burn off the calories we consumed after eating obscene amounts of delicious ice cream, we embarked on a grand kayaking adventure with Astur Aventura. Despite canoeing canoozing many times throughout college, I'd never actually kayaked before. This will be a breeze, I nonchalantly thought to myself. FALSE. After our 12 kilometer trek down the Río Sella, I thought my arms were going to fall off. But the pain was undoubtedly worth it, because kayaking through the Asturian countryside was one of the most fun things I've done all year. Not only was the adventure within itself thrilling, but I felt so fulfilled being surrounded by such breathtaking nature. 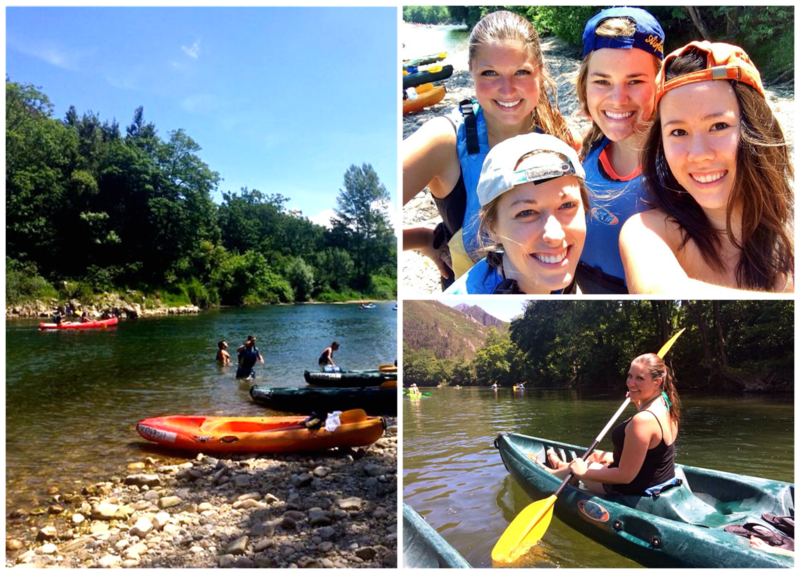 All kayaking pictures thanks to Jen, who bravely brought her phone along! Exhilarated yet exhausted from our kayaking adventure, we continued our journey though the north and headed to Covadonga - by far my favorite place in Asturias. Covadonga is a sanctuary nestled in the Picos de Europa mountains, boasting a stunning cathedral and incredible lakes, caves and chapels. Covadonga is one of the most historically significant places in Asturias, for it was here that the Christians won an important battle against the Muslims in the year 722. 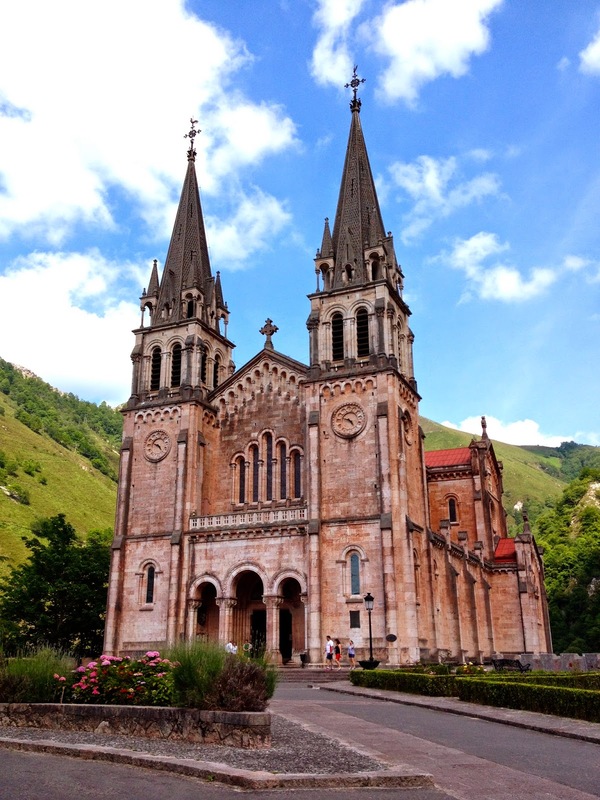 I was blown away by Covadonga's surreal beauty and enchanting surroundings. I suppose what made me fall so madly in love with Asturias was its striking similarity to the Pacific Northwest. The mountains, trees, rivers and seas were all too familiar, making me feel right at home. The entire weekend I was euphoric, zealously proclaiming how beautiful our surroundings were. Next year I'd love to go back to Asturias to explore Oviedo and Gijón - but I'll save that trip for when I'm feeling particularly homesick! 29 comments on "Asturias: Spain's Best Kept Secret"
Wow so incredibly beautiful! The building inside the rocks looks amazing! Thanks for linking up for Travel Tuesday! 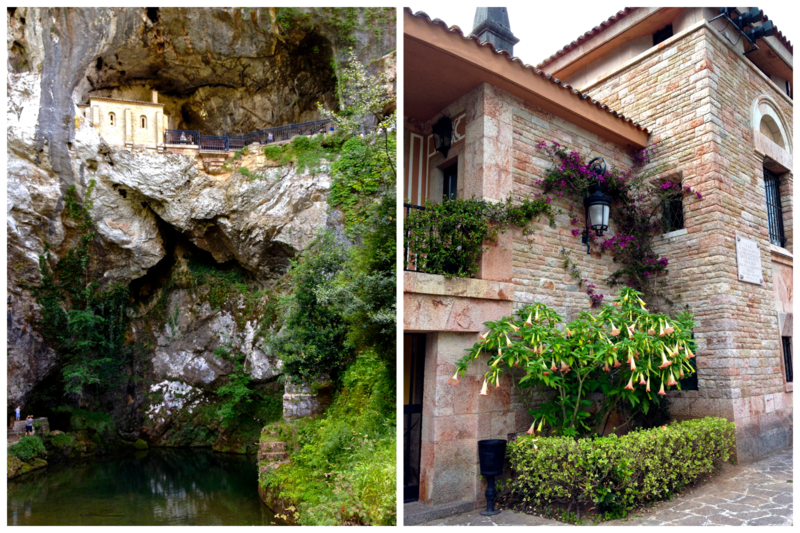 The little chapel nestled into the cliffside was one of my favorite parts of Covadonga. There was a service going on when we were there, which was really cool to see! Lovely pictures! I've never been to northern Spain but it looks beautiful! Thanks for sharing! Thanks Van! I hope you make it there one day - it's not the "typical" Spain that most people think of, but it's a really remarkable place! Gorgeous pictures and scenery! I I'm hitting on Spain in July and would be in Madrid for 4 days. Could you recommend me a few cool places to check out from the locals perspective? Thanks! Absolutely! What's your email address? 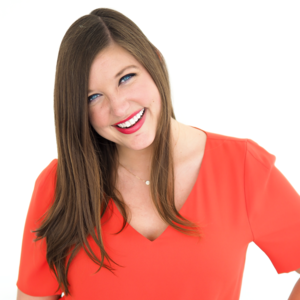 I'd love to share some recommendations with you!! This looks like such an amazingly beautiful place! I love the photo of the little church nestled in the rocks! It really is breathtaking! I couldn't get enough of its natural beauty. So, SO hard! Next year I'm going to plan more trips to the beach so I can maintain my sanity, haha. I so know what you mean about the water. Every time we make it to the coast (about once a year) it's like a breath of fresh air. I feel so happy when I'm near the ocean or the sea. Glad you got to experience that. Also, love the colors in these photos! There's nothing quite like being near the sea :) It's so good for the soul!! Love that building inside the rocks! 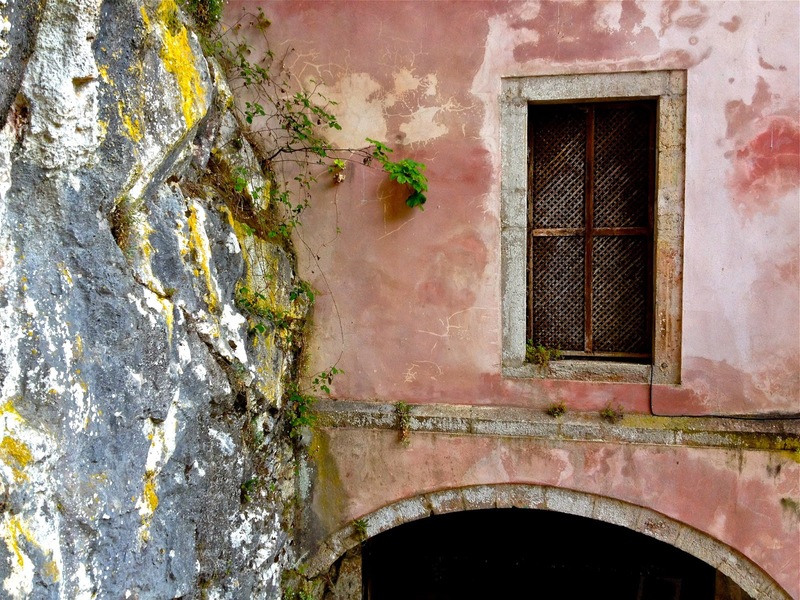 I just love Mediterranean architecture. . .the colors are so beautiful. And great landscape shots! I spent two weeks in Asturias last summer and it was amazing! Oh my word, I completely agree with you, it is a completely hidden jewel! The culture, the food, the sights, the sea, the cider! 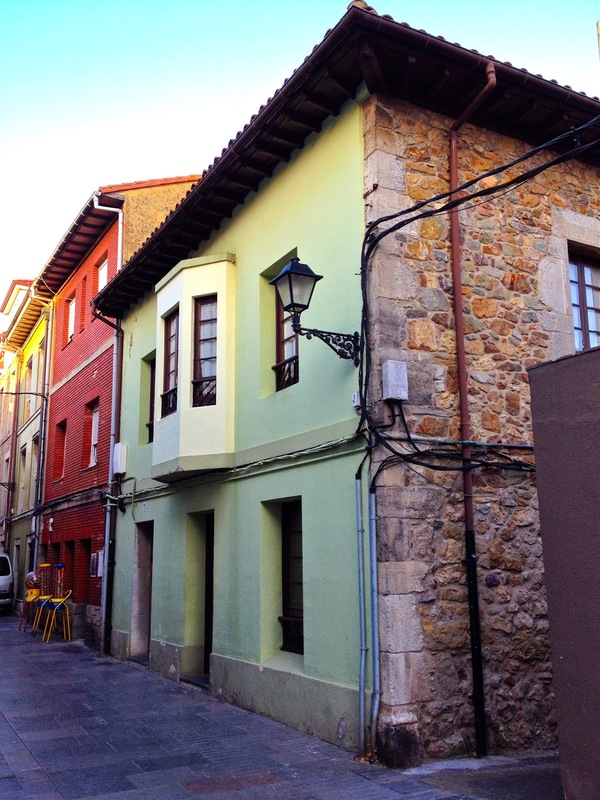 I was in Gijon and the surrounding villages and it is exquisite! I really recommend making your way back there to see Gijon :) I didn't go to Santa María del Mar but now next time I'm in Spain I might drop by, those cliffs are just breathtaking! I can't wait to make it up to Gijon - I'm really excited to see Oviedo too! So many places to go (and so many Spanish dishes to eat), so little time! I've loved Asturias since before even knowing it - my suegra was born there! I've since been several times, including hiking through on the Camino del Norte. Truly lovely place! Oh I bet the hiking there is amazing. I'll put that on my Asturias bucket list for next time I go! The whole green Spain is wonderful and sadly not many tourist go there and visit it as they are not familiar with it. Green Spain are all northern regions Galicia, Asturias, Cantabria and the Basque Country. There are incredible mountains and green valleys, wilderness everywhere with incredible lonely gergeous beaches, villages with incredible arquitecture and buildings. We are glad that you enjoyed our land. Going to Asturias and Cantabria next weekend and I cannot wait!!!!!! Have so much fun!! Can't wait to read about the places you visit! I am heading there for a weekend in June! Could you tell me where you stayed in Santa Maria del Mar? Hi Rachel! I actually don't remember the name of the place we stayed in Santa Maria del Mar - a friend of a friend booked it for us. All I remember is that it was a short walk from the beach and next to a camping ground. Sorry I can't be of more help!